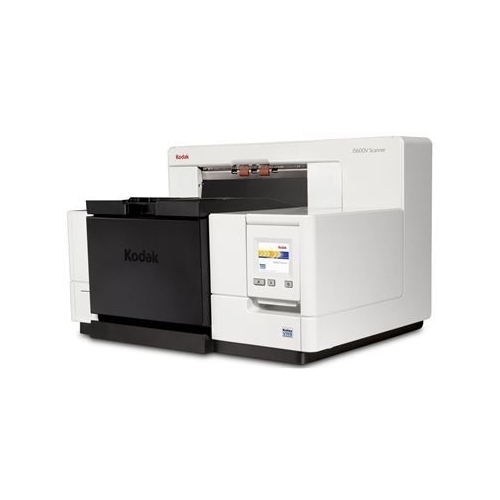 Get the savings, smarts and speed you need for your enterprise with KODAK i5000V Series Scanners with Kofax VRS Professional software. The i5600V come with Onboard Kofax VirtualReScan Professional software. 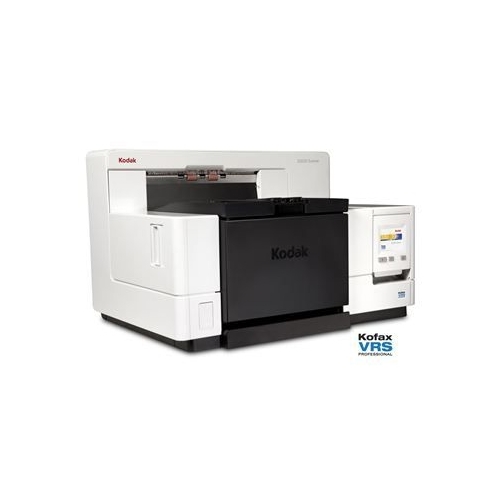 The VRS Professional software is integrated into the hardware of each Kodak i5600V Series Scanner, so you enjoy all the image enhancement and error resolution functionality VRS delivers without paying any additional premium. 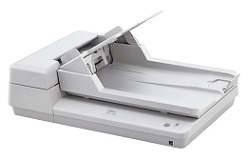 Advanced color management, image clarity, precise image cropping, auto color detection, and intelligent blank page detection are just a few of the benefits included with onboard VRS and your i5600V Series Scanner. 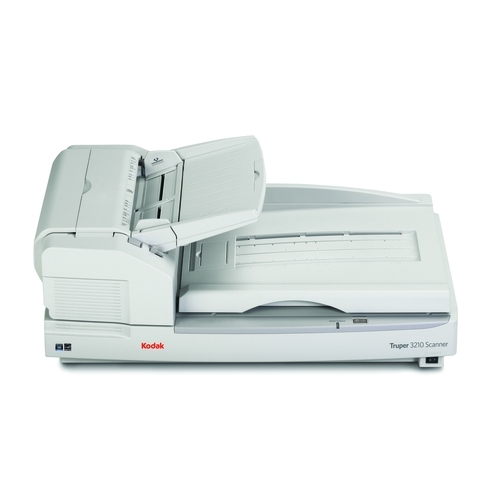 The i5600V is a 170 ppm Duplex (Landscape, Scanning in Color) production color scanner with a 750 page Automatic Document Feeder and advanced image processing features. 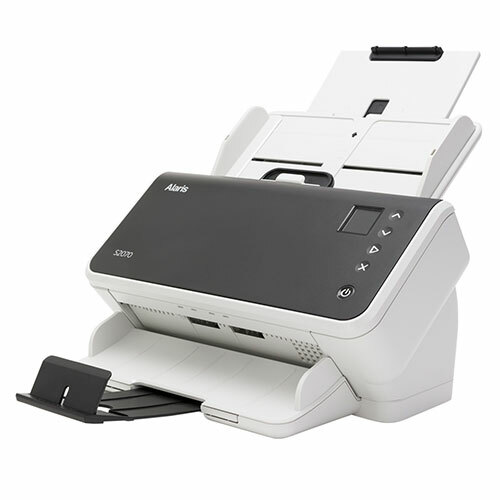 The i5600V scanner comes equipped with a document printer; however, to utilize the printer, you will need to purchase & install the Enhanced Printer Accessory. Field upgradeable versatility and savings. 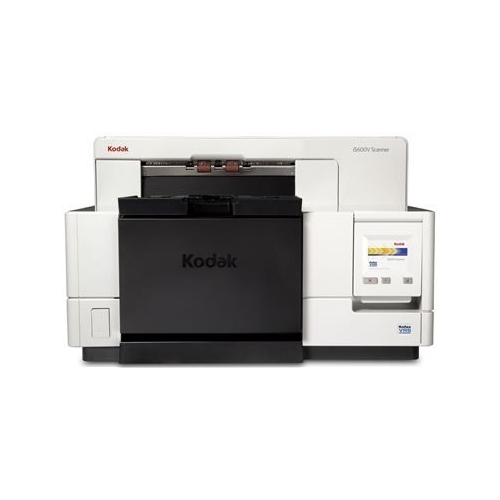 Transform a Kodak i5600V Scanner to Kodak i5600V specs and performance as your needs and volumes grow. 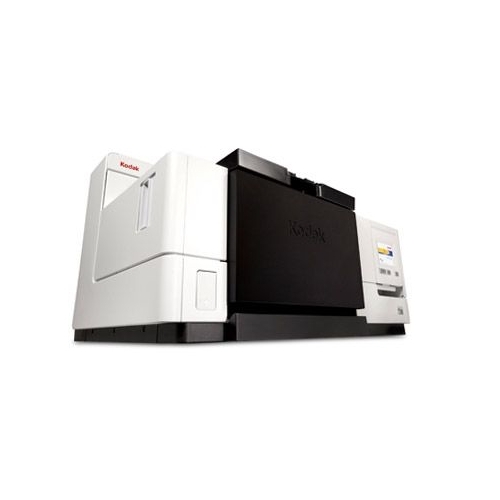 These scanners deliver a revolution in document imaging intelligence, offering advances in value, volume and vision. Get the savings, smarts and speed you need for your enterprise with Kodak i5000V Series Scanners with Kofax VRS Professional software. Greatly increase processing volumes and accuracy to make informed decisions faster. Speed business processes. Deliver better customer service. 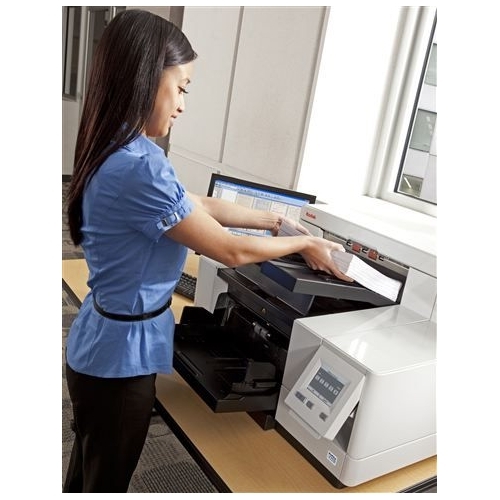 It's intelligence and power for your documents and enterprise, designed for less human interaction from feeding...through imaging...to stacking. Physical dimensions 17.1" x 27.3" x 20.1"
ADF Feeder Paper Size Length 12" x 40"